Travelers are drawn to the antiquity and scenery of China. From Shanghai and Beijing to Wuhan and Chengdu, China offers travelers a plethora of sprawling and historically significant cities to explore. Whether travelers are in search of museums, scenic forest parks, shopping centers, or a vibrant nightlife, this list of China’s 25 largest cities is a great start. 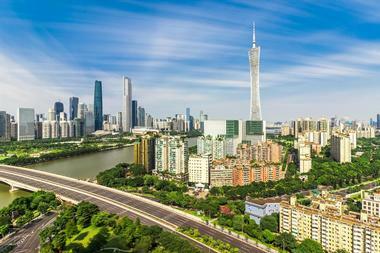 Guangzhou is a large port city that is situated just to the northwest of Hong Kong, China, along the Pearl River. This sprawling city has recently been spruced up with attractive lighting, clean streets, less smog, and an improved transportation system. Guangzhou features several buildings with avant-garde architecture, including Zaha Hadid’s Guangzhou Opera House, the iconic Canton TV Tower, and the carved box-shaped Guangdong Museum. The city offers a number of interesting and fun attractions for visitors to explore, such as the Chimelong Tourist Resort, Haucheng Square, Redtory, Baomo Garden, and Yuexiu Park. 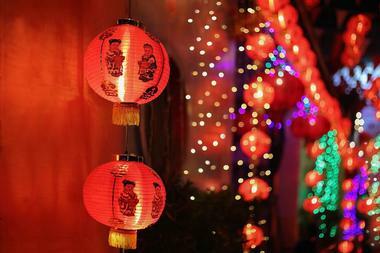 Visitors will also enjoy sensational Cantonese Cuisine, world-class shopping, and a vibrant nightlife scene. 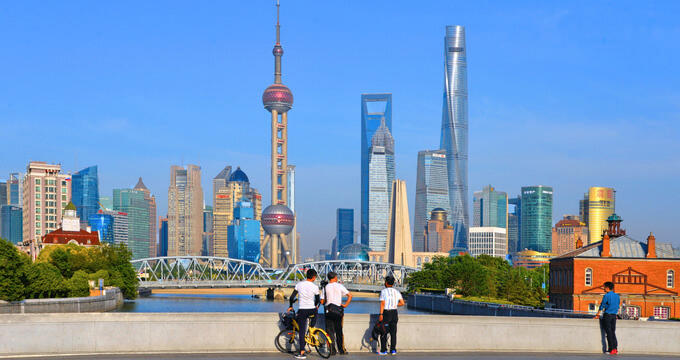 Located on China’s central coast, Shanghai is an international financial hub and the biggest city in the country. The city is nestled between the shimmering waters of the East China Sea and the freshwaters of Lake Tai. Despite its large population of over 24 million, this vibrant city also provides quieter historic attractions and districts alongside many newer tourism sites. Shanghai offers several world-class art galleries and museums, numerous scenic parks and gardens, and plenty of traditional pagodas and historic temples for visitors to explore. Some to the city’s top attractions include the Shanghai Promenade – The Bund, the Oriental Peal Tower, Nanjing Road, and the People’s Square. Chongqing is a sprawling city that is situated at the meeting point of the Jialing and Yangtze Rivers in southwest China. Recognized as the ‘Mountain City,’ Chongqing receives hundreds of millions of visitors each year from both home and abroad, although the majority of them come from within the country. The city’s landform is quite uneven, meaning many of the buildings had to be constructed in intriguing ways. From karst caves to hot springs to deep gorges, visitors will enjoy a plethora of wonderfully picturesque landscapes. The city’s most visited attractions include Fengdu Ghost City, the Great Hall of the People, Ciqikou Old Town, and the Three Gorges Museum. Beijing is China’s massive capital city with a history dating back three millennia; the city is located in the northeast part of the country, near Tianjin. 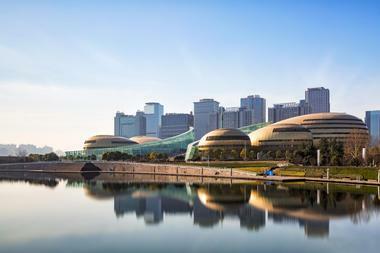 Beijing’s modern architecture is as impressive as the ancient sites that the city is home to. 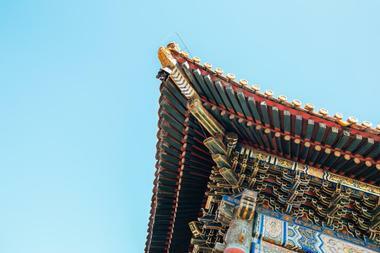 It’s a city known for its architectural ambition, imperial delights, and unrivaled food scene. The nation’s top musicians, movie-makers, writers, and artists, have all converged on the city, making it the perfect place for gauging China’s always-evolving cultural scene. 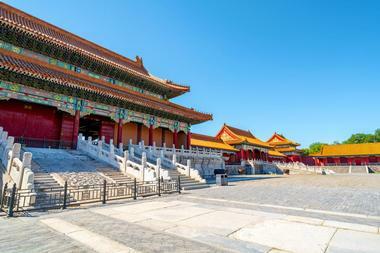 There are numerous attractions within Beijing that are a must visit, including The Imperial Palace and the Forbidden City, Tian’anmen Square, Beihai Park, The Temple of Heaven, and the Beijing National Stadium. 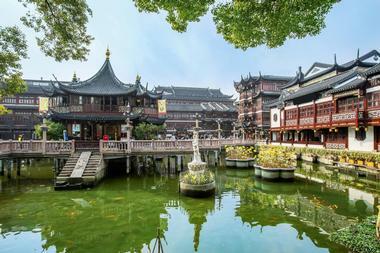 Hangzhou is the capital city of China’s Zhejiang province, it is located approximately 100 miles southwest of Shanghai. Hangzhou is one of the country’s most enduringly popular vacation destinations, with its fabulously green hills and dreamy West Lake panoramas. Applauded by emperors and eulogized by poets, West Lake has captured the hearts and imaginations of China’s people for eons. As one of China’s Seven Ancient Capitals, Hangzhou is an important city when it comes to the nation’s history and culture. The city boasts numerous attractions for visitors to check out, including the Chinese National Silk Museum, Lingyin Temple, Yu Fei Temple, and Xixi Wetland Park. The capital city of Central China’s Hubei province, Wuhan is a sprawling city divided by the Han and Yangtze Rivers. The city features a number of beautiful parks and sparkling lakes, including the expansive and picturesque East Lake. Over the years, Wuhan has become a major commercial and industrial center in China. 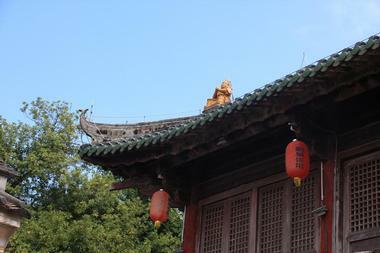 It is also a city brimming with ancient Chinese culture and history. Travelers who are visiting this wonderful city for the first time will have several fascinating attractions to explore, such as the Hubei Provincial Museum, Wuhan University, Wuhan Yangtze River Bridge, Guiyuan Temple, and Yellow Crane Tower. 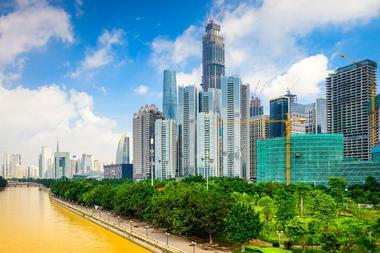 Chengdu is a laid-back, culturally diverse city; it is also the capital of Southwest China’s Sichuan province. Chengdu is one of China’s most popular Holiday destinations, mostly due to its developed tourism industry, pleasant weather, unique cultural arts, rich history, and well-preserved traditions. Recognized as the first-ever UNESCO City of Gastronomy, the city’s food is famous for its heat, variety, and history. Chengdu also features a lively nightlife, bolstered by large numbers of local students and expats. The city provides numerous exciting attractions for visitors to add to their itineraries, including the Chengdu Research Base of Giant Panda Breeding, Chengdu Wuhou Shrine, Du Fu Thatched Cottage, and Wenshu Monastery. 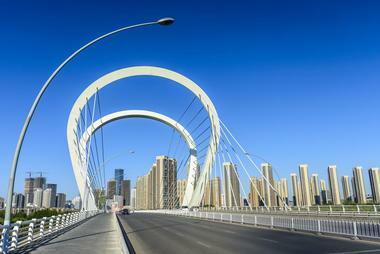 Tianjin is a large port city along China’s northeast coast, approximately 70 miles southeast of Beijing. The city features thousands of colonial structures that were built by foreign powers between the 19th and 20th centuries. 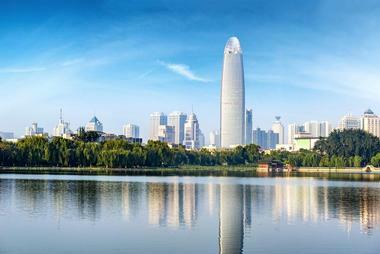 The city’s distinct character sets it apart from any of China’s other larger metropolises. 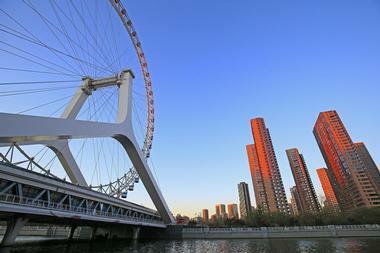 Tianjin offers everything from modern architecture to historic sites to culturally-rich cuisine to natural resorts. This continuously budding and vibrant city provides several fun and interesting attractions for visitors to enjoy, such as the Century Clock, Tianjin Eye Ferris Wheel, Haihe Cultural Square, Tianjin Water Park, Nanshi Food Street, and the stunning Tianjin Museum. The capital of the Shaanxi Province, Xi’an is one of China’s largest cities, and one that is steeped in history and culture. The city is favorited among travelers who have a deep appreciation and interest in traditional Chinese culture. Tourists have claimed that Xi’an delivers a more authentic Chinese experience when compared to Beijing or Shanghai. With over 3,000 years of rich history that includes approximately 1,100 years as an ancient dynasty capital city, Xi’an has been endowed with a magnificent historical heritage. 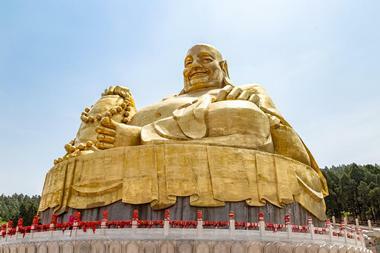 Travelers visiting for the first time should check out the Terracotta Warriors and Horse Museum, the Xi’an City Wall, Xi’an Bell Tower, Big Wild Goose Pagoda, and Dayan Pagoda Northern Square. Jinan is the bustling capital city of eastern China’s Shandong province, located approximately 225 miles south of Tianjin. This sprawling city is known for having many natural springs, perhaps its most famous is the park-enclosed Baotu Spring. Near the city’s center, visitors will find the picturesque Daming Lake, with its landscaped islands and well-manicured parklands that feature several pavilions and temples. The modern Shandong Museum has a massive collection of historic provincial artifacts that span from the Ming dynasty to the Neolithic Longshan culture. The city offers several other fine attractions worth checking out, including Heihu Spring, Furong Ancient Street, and Spring City Square. Just north of Hong Kong, China, travelers will find Shenzhen, a city that has proudly received the UNESCO ‘city of design’ award. This southern Chinese metropolis has grown rapidly in size since becoming a Special Economic Zone in 1979. What used to be a small market town of about 300,000, is now home to more than 10 million citizens spread over ten districts. 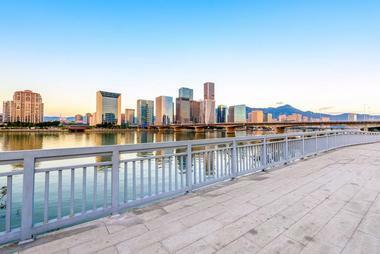 Aside from being home to the nation’s first McDonalds and stock market, Shenzhen offers impressive museums, beautiful parks, and large shopping districts. Some of the city’s favorite attractions include the Meridian View Centre, OCT Loft Creative Culture Park, and Nanshan Mountains. 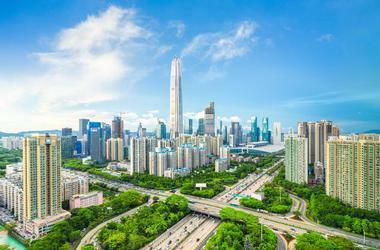 Nanjing is the capital city of China’s eastern Jiangsu province, roughly 185 miles up the Yangtze River from Shanghai. 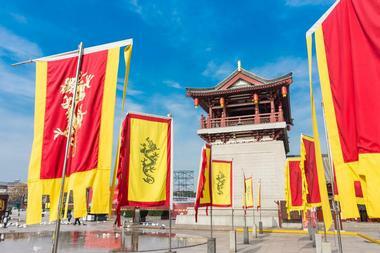 The city was once the nation’s capital during a portion of the Ming dynasty. Nanjing provides its visitors with a large number of cultural and historical sites to explore, including ancient temples, mausoleums and museums, and well-preserved, 14th-century city walls. The city also features numerous wonderfully scenic locations for visitors to check out, such as Purple Mountain, Xuanwu Lake, and Qixia Mountain. Boating along the Yangtze River in the evening is a must, as visitors can take in fantastic views of the city and its bright, sparkling lights. Shenyang is the largest city and capital of China’s northeast Liaoning Province, located approximately 100 miles northwest of the China/North Korea border. The city was once recognized as Mukden, the 17th-century capital of Manchu. The Mukden Palace, or sometimes referred to as the Shenyang Imperial Palace, is a beautiful blend of Tibetan and Manchurian architectural styles. Visitors can explore the mausoleums of the Qing dynasty emperors at the Zhaoling Tomb, amid the shimmering lakes and towering pine forests of Beiling Park. Visitors should also check out the former residence of Zhang Xueliang and Zhang Zuolin, Shenyang Zhongshan Square, and the Shenyang International Horticultural Expo Garden. 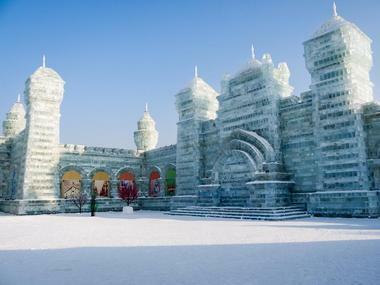 Harbin is the bustling capital city of China’s most northeastern province – the Heilongjiang Province. With the edge of the province not far from Russia’s border, the city grew rapidly toward the end of the 19th century with an influx of Russian engineers who constructed the eastern portion of the Trans-Siberian Railroad. Evidence of their influence on the city can still be found with several Russian architectural structures still remaining; like the green-domed Sophia Cathedral and Eastern Orthodox Church – now a museum. Some of the city’s other famed attractions include Zhongyang Street, Ice and Snow World, the Siberian Tiger Park, and Dragon Tower. Shantou is a bustling, seaside city in eastern China with friendly inhabitants and a thriving metropolitan culture. 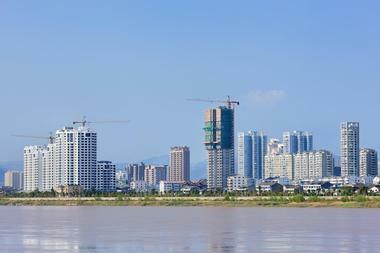 Visitors looking to experience a major Chinese metropolis unadulterated by Westernization should give serious consideration to adding Shantou to their travel plans. What was once a modest fishing village until the middle of the 19the century, quickly became a major port city and Centre for transportation. Visitors will enjoy temperate weather all throughout the year, making it an ideal destination for outdoor activities. The city features several fascinating attractions worth exploring, including Zhongshan Park, Queshi Scenic Resort, Tian Tan Garden, and Stone Fort Park. 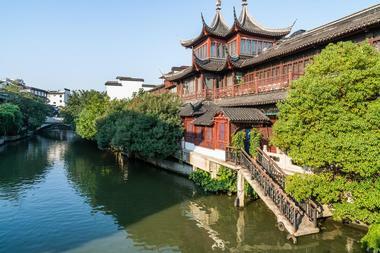 Suzhou is a vibrant city connected to Shanghai, the Yangtze River, and Lake Tai, on China’s eastern coast. The city is known for its classical gardens, beautiful bridges, and large canal system. Home to one of China’s most famous gardens, the sprawling Humble Administrator’s Garden contains several zigzag bridges that connect over small islands and pools of water. The Lingering Garden is another beautiful garden within the city, complete with several unusually-shaped limestone sculptures and a long history dating back over 400 years. Travelers visiting Suzhou for the first time should definitely check out Zhouzhuang Water Town, Tongli Town, and Tiger Hill. 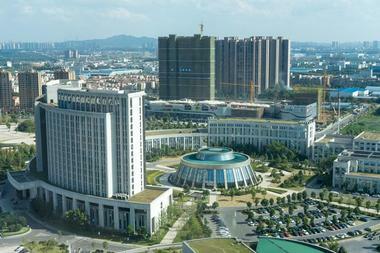 Dongguan is a large industrial city in China’s Pearl River Delta, just north of the cities of Shenzhen and Hong Kong. The city has a rich history that dates all the way back to the Neolithic Age, over 5,000 years ago. It’s a city filled with charming natural attractions and splendid historical relics. The city is also home to a number of enchanting landscapes that should not be overlooked, including Keyuan Garden and the Yinxian Resort in Changping Town. Travelers who have made their way to the city for the first should also check out Qifeng Park, Dongguan Central Square, and the National Forest Park of Mount Guanyin. Wenzhou is an industrial and port city located in China’s Zhejiang Province, it straddles the East China Sea and Oujiang River. The river’s Jiangxin Island features a number of ancient pagodas, beautiful gardens, and the historic 1789 Jiangxin Temple. Jiushan Park provides residents and visitors with wonderfully picturesque walking trails and expansive views of the city. Wenzhou is a city filled with many artistic and cultural wonders, as well as plenty of breathtaking natural areas. Visitors who have found their way into the city for the first time should definitely make it to the Wenzhou Amusement Park, Mt. Yandang Resort, and Wenzhou Museum. Located in China’s eastern Shandong Province, Qingdao is a bustling port city with towering skyscrapers, scenic parks, and beautiful beaches that border the Yellow Sea. The city is well-known throughout China for its influential beer scene, a legacy left behind by the German occupation between 1898 and 1914. Beer is such an important part of Qingdao’s history that there’s even a museum dedicated to it – the Tsingtao Beer Museum. If that weren’t enough, visitors can also enjoy the Qingdao International Beer Festival – a huge annual festival celebrating beer. There are also several fun and exciting attractions for visitors explore, such as the Laoshan Scenic Area, Badaguan Scenic Resort, and May Fourth Square. Formerly known as Chinchew, Quanzhou is a handsome port city that played an integral role in the maritime Silk Road during the Yuan and Song rule. The many temples of different faiths that line the city’s ancient stone streets create a rare feel of timelessness within urban China. There are hints of a vibrant maritime and Islamic past that are visible all throughout the city, and its energy at times can feel like that of a city from further west. Visitors should check out the Kaiyuan Monastery, Qinyuan Mountain, and Dongxi Tower. Visitors can also enjoy painless day trips from Quanzhou to the fascinating and historic villages of Xunpu and Chongwu, overlooking the sea and nearby Taiwan. With a history dating back to the Zhou dynasty, Changsha is the culture-rich capital city of central China’s Hunan Province. Today the city is recognized for its rare and extensive collection of Western Han dynasty tombs that have been excavated, they’re known as the Mawangdui. Not as ancient of a capital as some of its counterparts, the city still has a rich historical heritage that includes religious buildings and temples, tomb sites, and old wall remains. There are a number of fine attractions in Changsha for visitors to explore, including Mount Yuelu, Changsha Window of the World, Changsha Museum, and Hunan Provincial Museum. Formerly Romanized as Fatshan, Foshan is a prefectural-level municipality that is located in the central Guangdong Province. The third-largest city within the province, Foshan is a place that provides magnificent displays of art, culture, and history. The city was once famous for its production of ceramics during the Ming dynasty. Today, it’s better recognized as the celebrated birthplace of two incredibly influential kung fu icons, Ip Man (Bruce Lee’s Master) and Wong Fei Hung. The city is also home to a particular type of kung fu that was developed here – Wing Chun. If visitors get the chance, they should explore The Ancestral Temple, Xiqiao Mountain National Forest Park, and Shunde Qinghui Park. 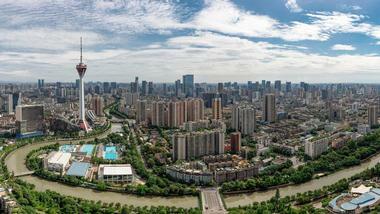 Zhengzhou is a sprawling metropolis that is situated along the Yellow River in east-central China’s Henan Province. The city has a rich history that dates all the way back to the Neolithic times. This capital city serves as the educational, technological, economic, and political center of the Henan Province. The city has planted trees all throughout its urban areas, with lush foliage around every corner, there’s no wonder the city has earned the moniker “green city.” The city is also home to the nation’s wholesale grain market, a major textile center, and a high-tech science park. If visitors get the chance, they should check out the Henan Museum, Zhengzhou Museum, and the Erqi Strike Monument Tower. Fuzhou is the capital city of southeastern China’s Fujian province, just north of the city of Quanzhou. 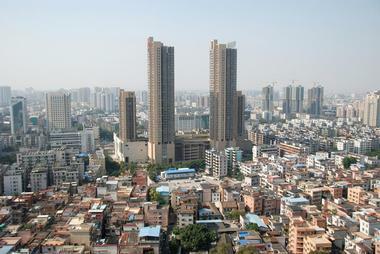 Fuzhou serves as the major transportation and industrial hub within the Fujian Province. With Taiwan just off its coast, residents and visitors will enjoy breathtaking views of the beautiful island nation, East China Sea, and picturesque shoreline. Fuzhou certainly flies under the radar when it comes to China’s top tourist destinations, but like many of its counterparts, the city is brimming with ancient style architecture, historic temples, unique gardens, and spectacular forest parks. Some of the city’s top attractions include Drum Mountain, Xihu Park of Fuzhou, and the Linzexu Memorial of Fuzhou. 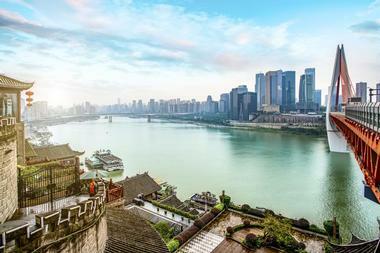 Straddling the Ganjiang River, Nanchang is the vibrant capital city of southeast China’s Jiangxi Province. 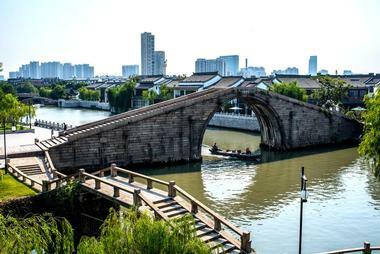 Nanchang is a city filled with attractive, tree-lined streets that create an easy urban charm. With a rich history dating back over 2200 years, Nanchang is a city famous for its numerous cultural relics and historical sites. The city is also proudly the economic and cultural center for the Jiangxi Province. 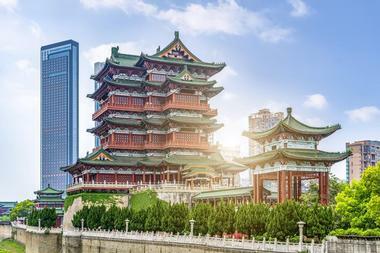 Travelers making their way into Nanchang for the first time will have a number of fascinating attractions to explore, including the Tengwang Pavilion, Autumn Water Square, Nanchang Bayi Square, Shengjin Tower, and the Meiling National Scenic Area.